The Spodee-o's play early blues from the 1920's to 1940's, when all performances were acoustic, musicians were migrating to the cities and the record industry was just taking shape. 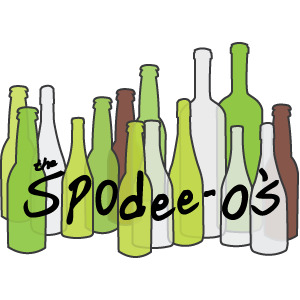 With their earlier songs based on ragtime music and their later songs evoking modern blues or rock and roll, the Spodee-o's repertoire captures a period when the roots of today's popular music were the hot new styles of the day. 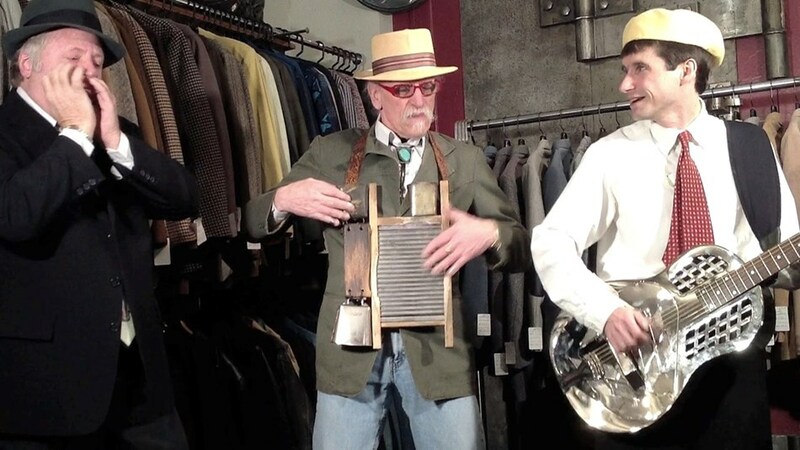 Featuring resonator guitar, harmonica, washboard and upright bass, the Spodee-o's create a high-energy ruckus without being loud or harsh. Intricate guitar picking and harp blowing are balanced by witty lyrics and fun washboard rhythms. Please check out our videos for a sampling of the musical style we can bring to your event. Please note The Spodee-o's will also travel to Beaverton, Vancouver, Lake Oswego, Tigard, Marylhurst, Clackamas, Aloha, Fairview, Gladstone, Gresham, West Linn, Camas, Troutdale, Tualatin, Hillsboro, Oregon City, Brush Prairie, Boring, Sherwood, Saint John, Wilsonville, Heisson, North Plains, Ridgefield, Washougal, Battle Ground, Corbett, Canby, Cornelius, Scappoose.